We’ve known since earlier this summer that Nintendo’s Switch game console contained a hidden NES emulator. Dubbed “flog,” the emulator was discovered in July by SwitchBrew and now, we’re learning even more details. 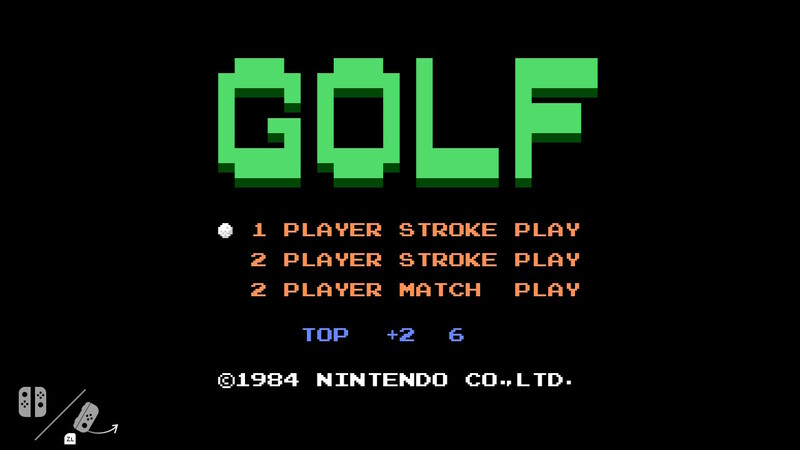 Flog happens to be “Golf” backwards – you know, the 1984 NES game by the same name. As it turns out, the emulator could be wrapped around this single game. What’s unique about this version of the game (besides the fact that it’s sitting on every Switch right now) is that it has been designed specifically for Switch control compatibility. Nintendo said a while back that it would be bringing classic NES games like Super Mario Bros. 3, Balloon Fight and Dr. Mario to the Switch. The company even added that some titles would be getting online multiplayer support but this is the first we’ve heard of updated control schemes for retro games. What remains unknown is how to trigger the launch of Golf. Is a specific button combination required? Maybe you need a special Amiibo? Or perhaps it’s little more than a proof-of-concept slipped in by a rogue dev that was never meant for the public? With any luck, we’ll learn more about the emulator and Nintendo’s plans for retro gaming on the Switch in due time.